There is no doubt to say that Premiere Pro is leading the market these days with its feature rich platform and interactive user interface. This production and editing software tool contains amazing video transition effects. If you want to develop classic professional looking movies at home then Premiere Pro transition effects can help you with great results. 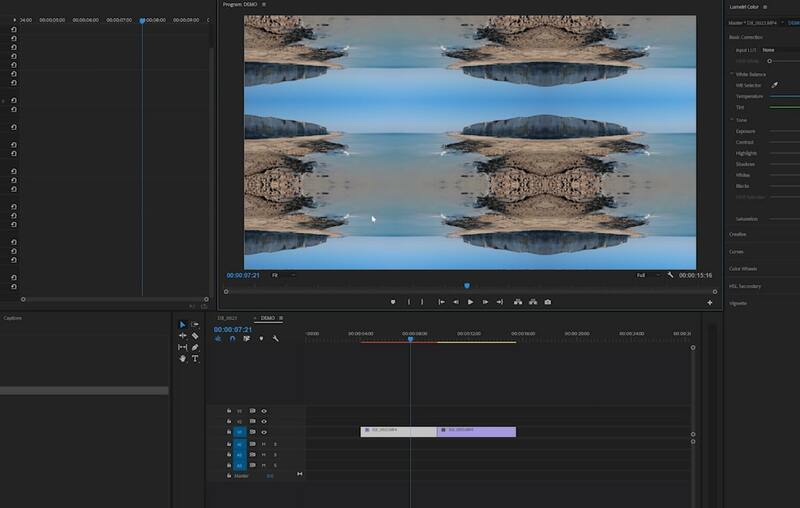 The article below contains complete details about how videos can be edited in Premiere Pro and how transitions can be adjusted in most effective manner over audio or video clips. Keep reading to get best assistance. Many beginners find Adobe Premiere Pro platform little complicated and they are not able to apply desired transitions into their videos. If you are also facing such kind of problems but want to develop an attractive video as soon as possible then it is good to try FilmoraPro - Filmora's video editor for pro. This software platform is available both on Win and Mac. There is wide range of transition effects inside FilmoraPro including dissolve, motion, wipe and zoom. Besides video transition, you can also add audio transition: fade-in and fade-out. FilmoraPro also contains large number of filters that add beauty to all your videos. Download it now to have a try (FREE)! First of all you have to import your video to project window. Now choose your desired transition from effects panel and add it on your clip. It is time to export your video containing transitions. Select your desired file format and get it saved on your computer. 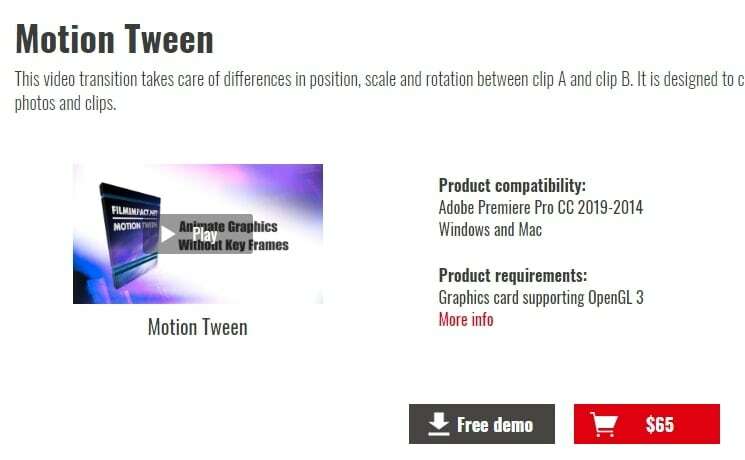 FilmImpact.net contains 4 transitions in its downloadable free pack whereas 6 demos are available with its paid version. Although, most of the Premiere Pro users love to create excellent effects with stock transitions like Film Dissolve etc. but still if you need something more intricate and eye catching then these 4 free transitions from FilmImpact.net are useful for you. This plugin helps users to find best solution within their host application so it is good to apply this attractive effect in your videos. 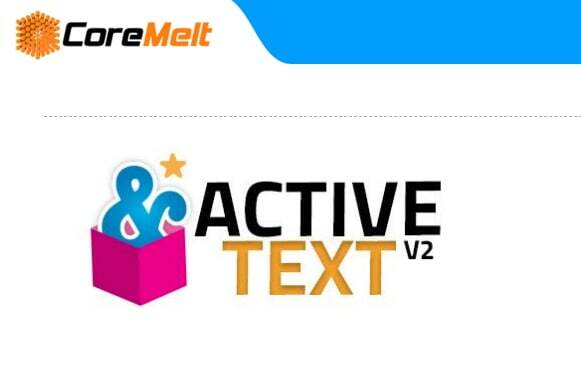 The great news for crazy video makers is that Coremelt Free contains 44 transition effects for Premiere Pro users. Some of the most common are: Filmic transitions, light effects, instant montage presets and 10 text presets. This wide set of transitions can make your dreams come true within very less time on your favourite editing tool itself. It possesses so many interactive tools for editing photos and videos instantly. 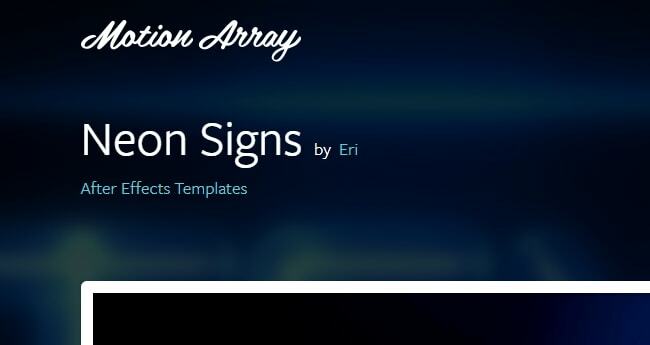 The wide range of transition effects available on Motion Array allows users to develop their customized videos with ease. 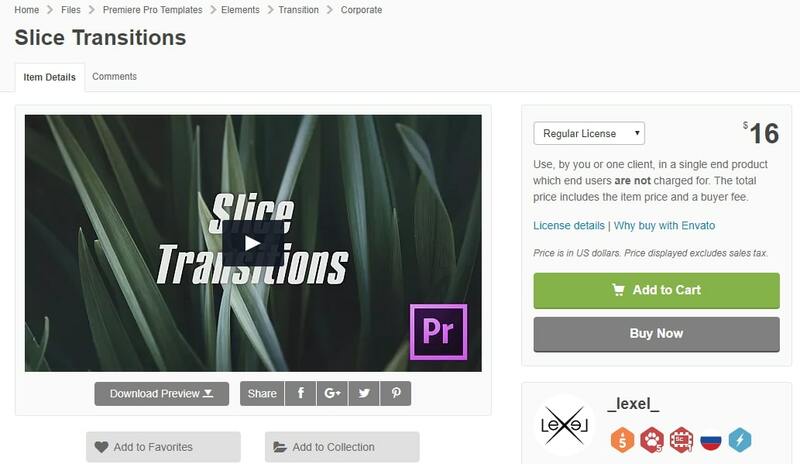 You can simply drag and drop transitions from this plugin and see amazing results on your clips. Just like its name, it includes 10 presets to use including smooth slide, spin, wipe, whipe and zoom. You can drag them to your videos that you want to edit. You can also edit these transitions to make it better and fit your videos well. This Premiere pro transitions are some common transition styles you can use. However, it may make your videos look excellent if you can use the best Premiere Pro transitions properly. Just import the plug ins to start adding transitions. 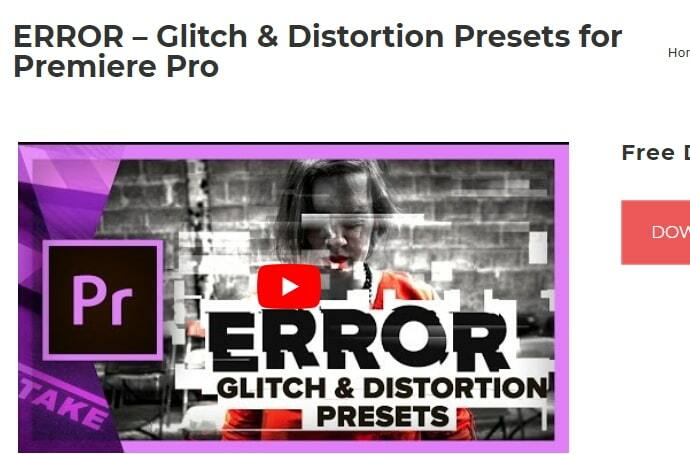 These are 5 free glitch and distortion preset for Premiere. You just need to drag and drop the trasition onto clips to create the effects. 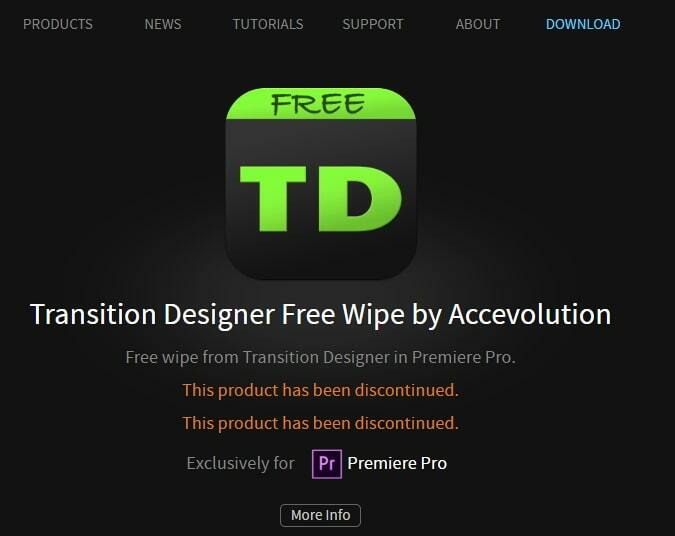 Its compatibility is 100%, so you don't need to worry about the premiere effects. It is completely free to use. This pack includes 4 versions of the travel film transitions to use, including Luma Fade, Quick Zoom w/ Motion Blur, Smooth Spin W/ Motion Blur and Smooth Warp Transition. You can use it to make transitions better. 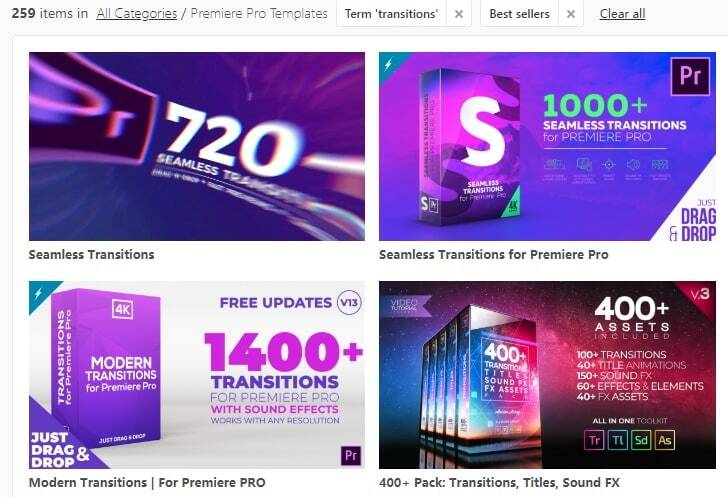 It has more than 100 Premiere Pro transitions to use. They are 100% ready to use. After importing, you can also easily edit them, like chaning color, size and font. If you like it, just have a try. 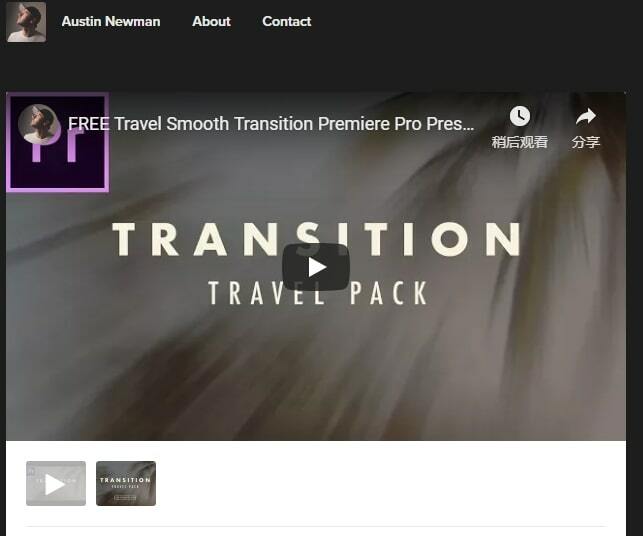 This Premiere Pro transition is offered by Justin Odisho. He is a YouTuber with huge fans, so the quality of this transition is high. If you want to edit your YouTube video or vlog, this spin transition is a surefire as it's interesting and fun to use. This slice transition is in simple and clean style. It is full HD with high quality effects. 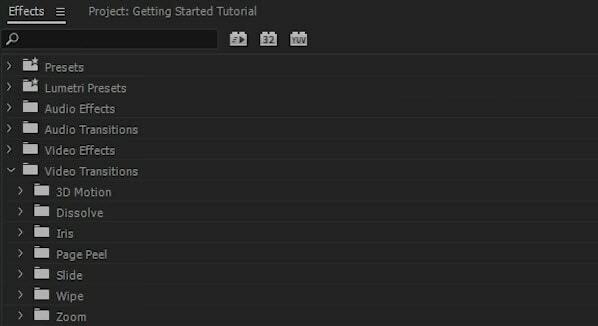 Basically, you just need to drag and drop to your video to start adding it in Premiere Pro. Besides, you can preview it easily to see if you like it or not. Now, is there any Premiere transition you like? If you have picked one, strat adding it to Premiere Pro. Here are few easy to follow steps for your Premiere Pro transition effects. Zoom: Zoom transition helps to work on a selected potion of screen and it brings scene in or out in a selected proportion from whole screen. Slide: In this sliding motion type transition effect, one scene floats over another. Wipe: This one is quite interesting where one shot complete replaces the selected another shot while travelling from one portion of the frame to another. Iris: The iris transition effect is a newer one where an artificial effect is created to reflect the actual opening and closing motion of camera iris during shooting. 3D Motion: Such type of transition effects tries to manipulate selected clips in the space. For instance, if you apply flip over transition in this 3D motion category then one clip will simply flip over screen in such a manner that secondary clip below it gets revealed in appealing manner. Dissolve: In this type of transition effect, one scene completely melds into another scene. You can describe such type of blends with terms like fade out and fade in from or to a bank image. Effects folders usually contain stylistically similar kind of transitions but they results different appearances on screen. Now click on your desired transition and hold for a while; drag it on the video that you want to edit in the clip panel. Drop your selected transition in the specified position of the video clip bar. These transitions can be easily placed at starting position of lip, between overlapping portion of video clips as well as at end of the clip. Now click on the left and right edges of transition and then drag them to make extended or shortened as per need. Note that, every transition use to have default time length so you can adjust their positions accordingly. If you are tired of using Adobe Premiere, why not choose Wondershare FilmoraPro? It is a professional video editing software that can power up your story. It is easy to use compared with Premiere. You will have more control over video transitions. Auto color correction and automatic audio sync can help you save a lot of time. So, if you want to experience a new way to edit video, just download Wondershare FilmoraPro now!